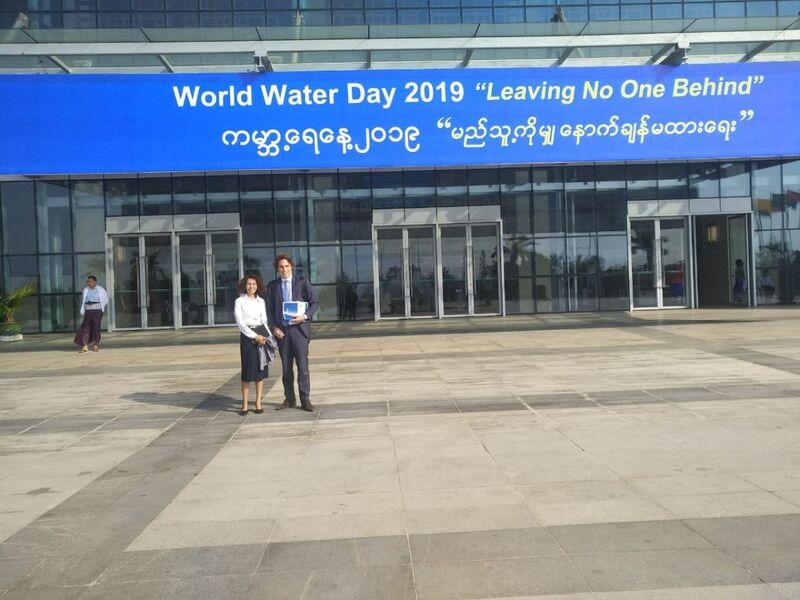 Over 300 water-minded people travelled to the capital of the Republic of the Union of Myanmar to celebrate Myanmar's World Water Day (5-6 March). It is a mean of focusing attention on the importance of freshwater and advocating for the sustainable management of freshwater resources. This year's global theme is 'leaving no one behind'. 3. To accelerate the practice of "SDG (17): partnerships to achieve the goal"
Last year our team published all sessions of WWD2018 on the Myanmar Water Portal - including the 'must see' ten-minute overview video of the National Water Resources Committee (NWRC). This year the video is updated and will be shared hopefully afterwards. We also put the 'spotlight' on water professionals who are doing the important work in Myanmar. We provided a concept (platform) to let them share their experiences about their daily challenges and successes. Please enjoy at least two valuable key-note speeches delivered during the opening session of World Water Day that we captured. ​Important opening address by H.E. U Henry Van Thio, Vice President of Myanmar, Chairperson of the NWRC. The Global Light of Myanmar published an article about his speech and the event. We are pleased to share the 'leaving no one behind' congratulatory remarks by H.E. Mr. Wouter Jurgens, Ambassador of the Kingdom of the Netherlands in which the importance of working in partnerships and focus on integrated water approaches. The Netherlands will continue to work on Flood protection, River flow management, Irrigation and Drinking water supply to leave no leave no one behind. 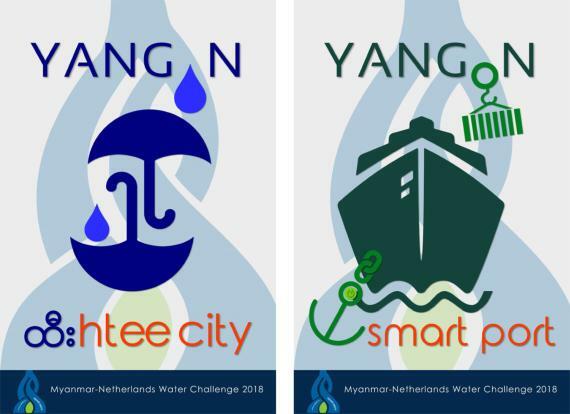 To learn more about the projects of the Dutch Water Sector in Myanmar click on the following link. "Collaboration is a mind-set, and it's easier said than done"
Please check out The Water Agency blog to learn more about the 'Social Inclusiveness - Multi Stakeholder Forum (MSF)' session of the Scientific Conference (05 March 2019) chaired by Dr. Anna Shwe Hluan (Patron Water Mothers). "Collaboration is a mind-set, and it's easier said than done". Dr Anna Shwe Hluan shared her experiences as a Water Mother but mostly as a concerned citizen: "It's crucial to understand the multi-stakeholder groups at different levels (citizens, regional, union level) and we need to empower people to be able to help themselves". Top 100 photo-snapshot of 48 hours World Water Day in Myanmar!